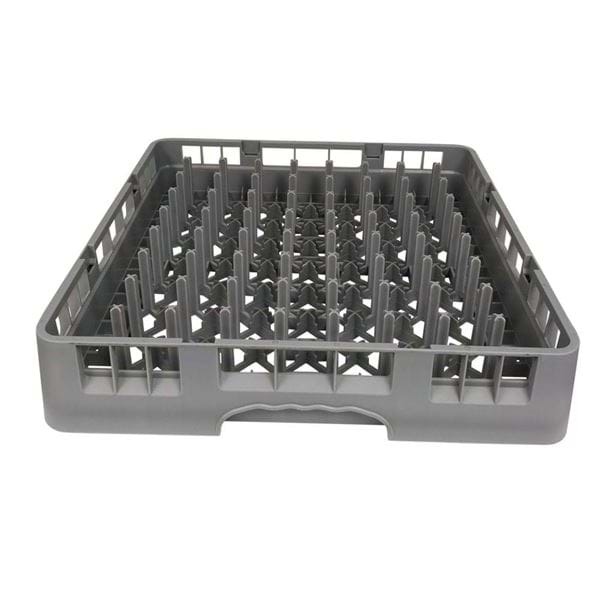 National Event Supply's 8 x 8 peg rack is perfect for washing, storing and soaking varying sizes of plates, bowls, and plate covers for your commercial kitchen or party rental establishment. It easily holds 18x 10" plates, 12x 12" plates, and 27x 7 1/2" plates. - Fits through any commercial dishwasher.